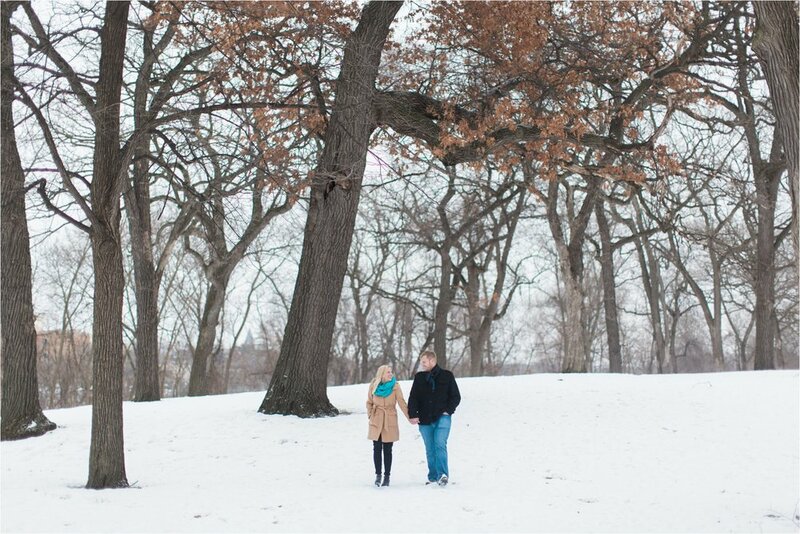 I've been staring out my window every once in a while this morning, and I've seen a white out with snow and ten minutes later, I see sun...and then some more snow, and then some more sun...WHICH has led me to sharing another favorite engagement session earlier this winter with Anna and Andy. 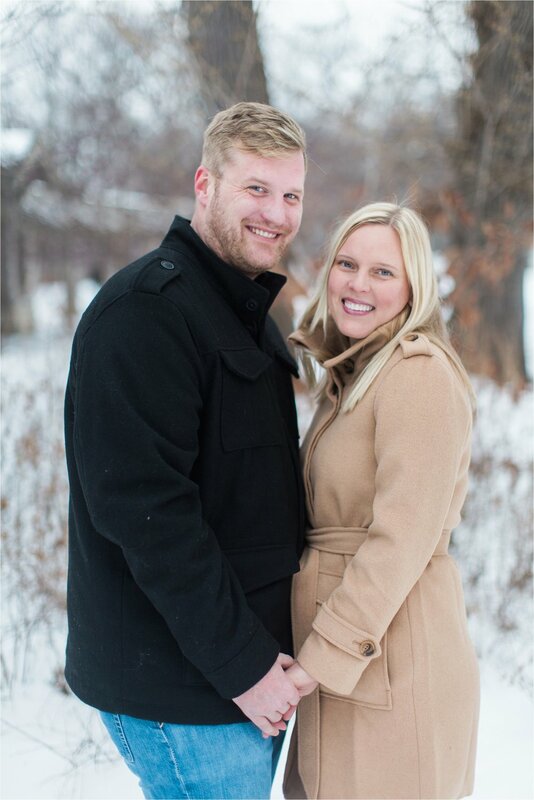 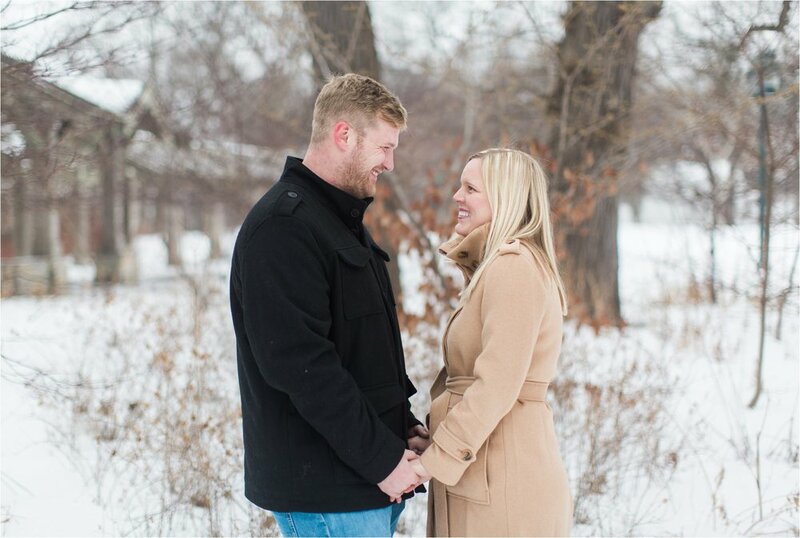 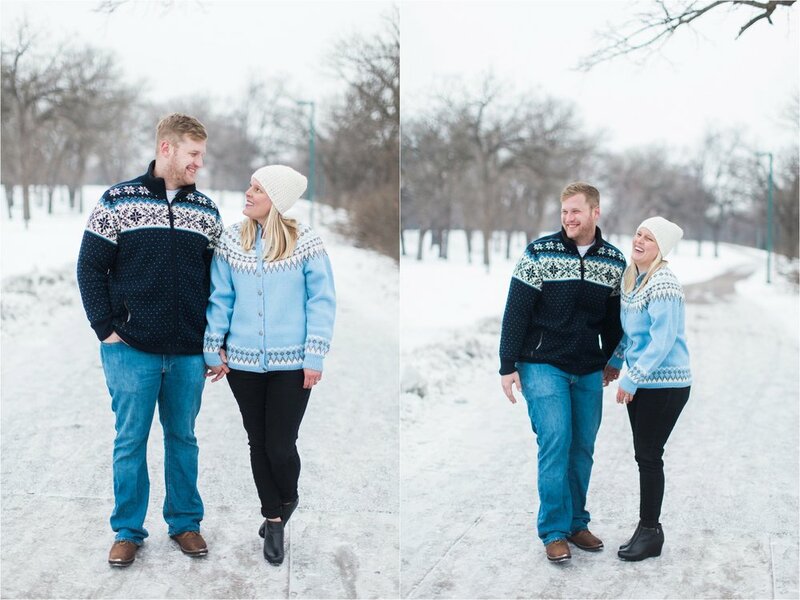 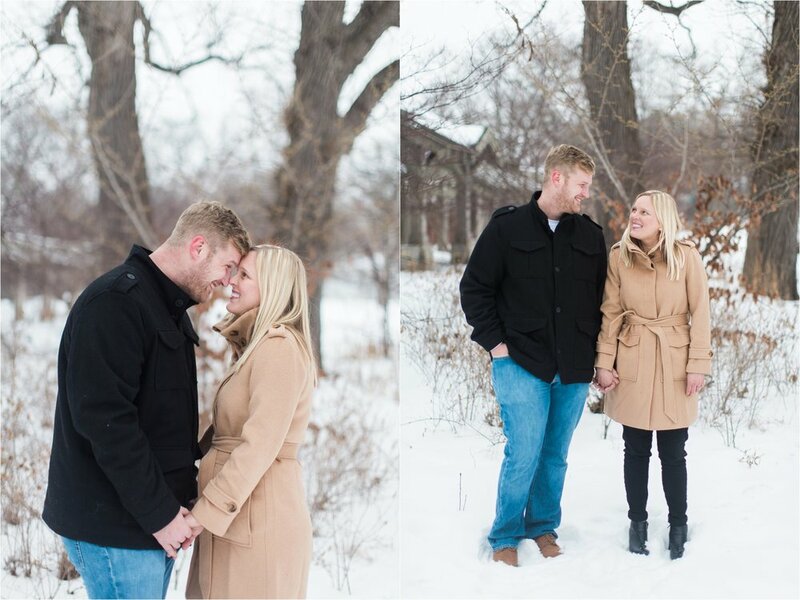 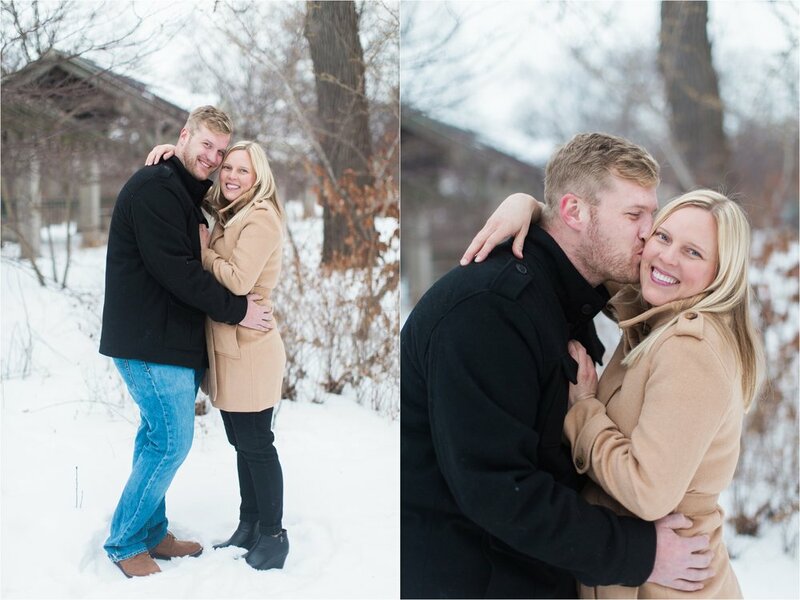 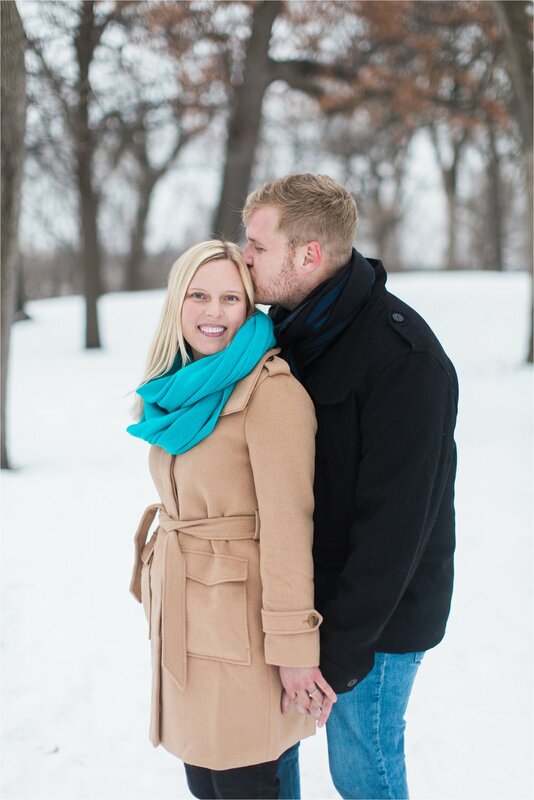 I love photographing couples in opposite seasons...we planned for a beautiful snowy engagement session....and it's safe to say we got it! 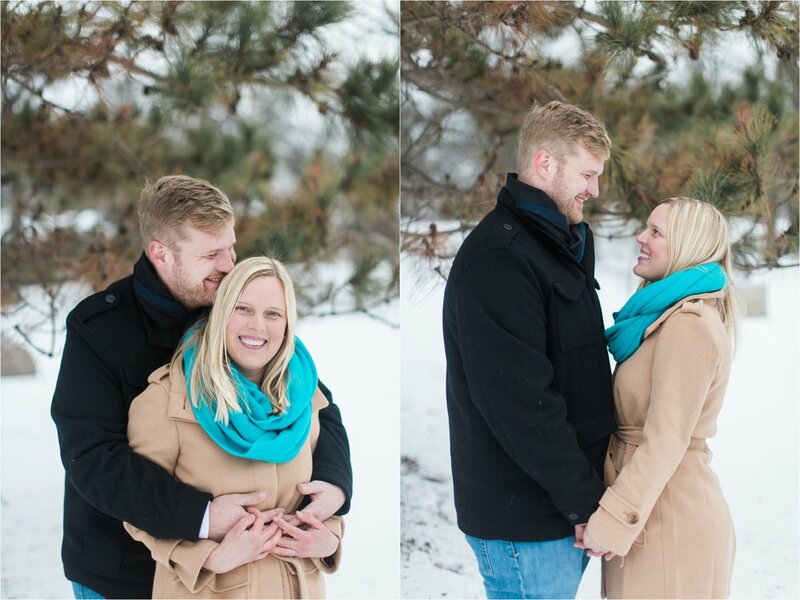 These two had me laughing behind the camera so much...they're goofy and real and I can't wait to photograph them this July...when it's hot, sunny and not a snowflake in sight!